Last week Zwift launched its revamped shop, and hidden behind the beautiful new kits and piles of smart trainers is a small but hugely important piece of Zwift’s future universe: the new Zwift RunPod. The original Milestone pod (read our review) was very affordable at $24.95 and decently accurate for steady efforts, but the company seemed to suffer from inventory supply challenges and the pod wasn’t great at detecting sudden changes in pace. 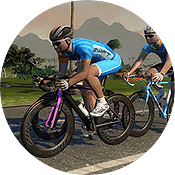 Zwift acquired the team and assets of Milestone Sports back in June 2018. 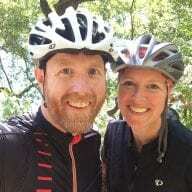 Since then the team which came over from Milestone has been hard at work with Jon Mayfield and other Zwift developers to implement hardware and software changes to make RunPod the solution for Zwift runners. The new RunPod is rumored to have fixed pacing issues, providing accuracy on-par with much more expensive foot pods. Additionally, connectivity and calibration from within Zwift have been improved, making the whole experience simpler and more affordable for new Zwift runners. 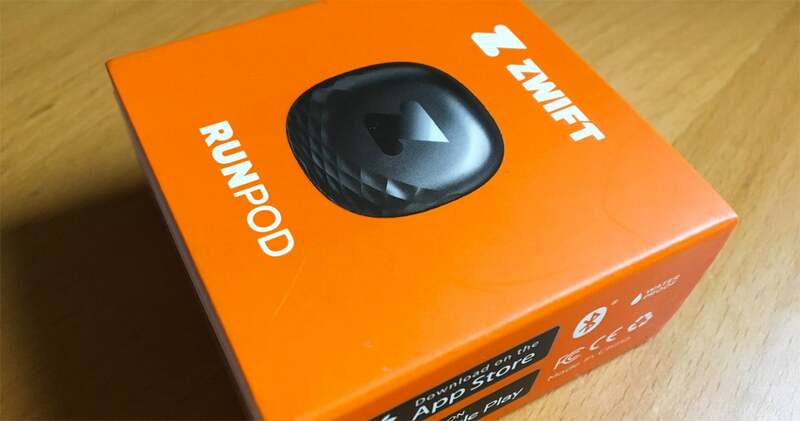 From a strategic business standpoint, it’s clear RunPod is a key part of Zwift’s plans for the indoor running space. While we haven’t had a chance to fully test the new RunPod yet, we do have one sitting here ready to go, so a review is forthcoming. If you’re looking to get running on Zwift you can pick up a RunPod on Amazon or in the new Zwift shop. Only $29.99 with free US shipping from either store! Hi Eric, what is the brand of trainers showing the foot pod? I’m not sure what you’re asking…? 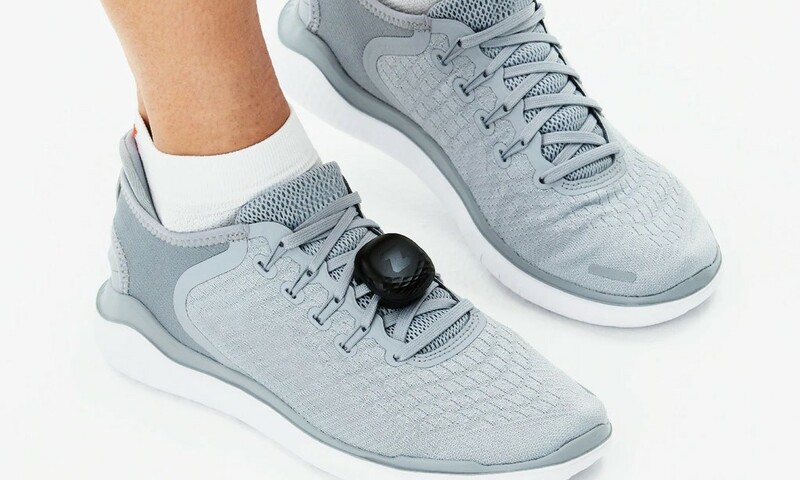 The first picture in the article shows a grey trainer plus foot pod – what brand / model is the trainer? I don’t know–that’s a stock photo from Zwift. Is Zwift going to make a reasonably priced treadmill next? Ive bought the Milestone Footpod version and it is horrendous. The accuracy was way out on outside runs. I thought to myself how can I accurately calibrate it? So I went to a 400m athletics running track. Five laps later it was way out again. So I re-calibrated it. Then a few minutes later I ran around the same track a second but with some intervals (or strides?) thrown in, 4:55/km to 3:30/km and the distance and pace was way out again. But for me, the worst thing about the Milestone Footpod is that its not Ant+ and doesn’t sync with my Garmin Forerunner. I have to use some separate Milestone App on my phone instead. And that app doesn’t import the footpod data on my Strava activity or Garmin Connect. So for me it is useless outside of Zwift. I’ll be throwing it in the bin and using a Garmin Footpod instead, that does all the above. 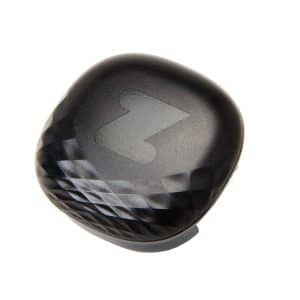 If I bought the milestone pod in the last 6 months and recently updated its firmware to v3, is there anywhere we can find the documented differences (if any) between it and the Zwift Runpod? Thanks!! Just used the Promo code “BibRave15” and got 15% off at Zwift !